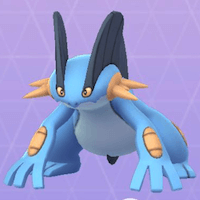 Read this Pokemon GO guide on 2nd Charge Moves, best & recommended Pokemon to unlock 2nd Charge Attacks, how to unlock these moves, & more! Check Out Legacy Moves List Here! What Are 2nd Charge Moves / Attacks? 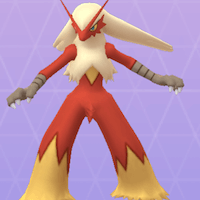 Pokemon that can learn different Types of attacks should be the priority when unlocking 2nd Charge Moves. They can serve several purposes & can fight multiple Types of Pokemon. Check Out All Pokemon Types Here! Unlocking the 2nd Charge Move for Starter Pokemon usually cost less Stardust. 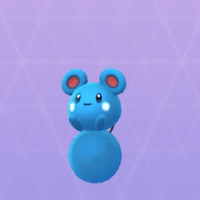 These amount to around 10,000 Stardust and 25 Candy only, so be sure to unlock their 2nd Charge Attacks as soon as possible! 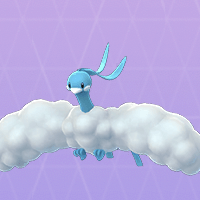 The baby form of a Pokemon will usually cost less to unlock its 2nd Charge Move. Though baby Pokemon don't need this & are not effective in battle, evolving them & unlocking the 2nd Charge Attack then will be more expensive. This list will be updated once more Pokemon are verified for recommendation. 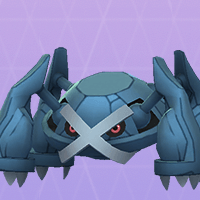 Metagross - Learn the powerful Ground Type move "Earthquake"
The 2nd Charge Moves or Attacks are a Pokemon's 2nd gauge move. Implemented the same time as Trainer Battles, these are unlocked by spending Stardust & Candy. Check Out PVP Trainer Battles Here! 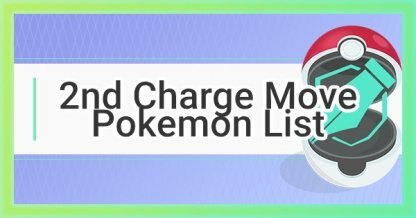 2nd Charge Moves need a set amount of Stardust & Candy per Pokemon to unlock them. Each Pokemon has a different amount of Stardust & Candy needed.